Did you know that the Kir Royale was named for a French resistance fighter? Or that the South American classic, the Pisco Sour, was invented by a bartender from Utah (!) who was working in Peru? 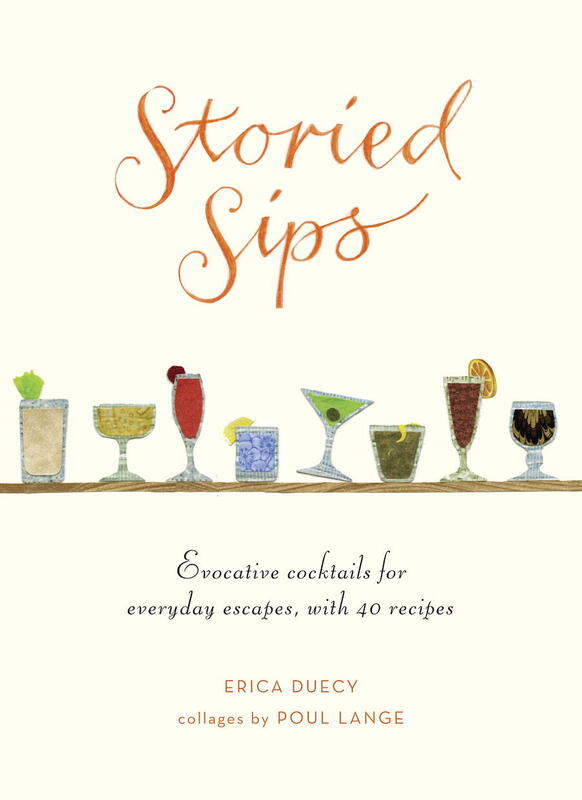 Duecy, who runs the Fodor’s Travel website as Deputy Editor and is Wine and Spirits Editor for the luxury alpine travel magazine SNOW, begins at the beginning with the first references to cocktails. Initially, they were considered the cure for what ails you, mostly due to the fact that they contained bitters which were held to fix everything from headaches to malaria. A golden age of cocktails reigned from the late nineteenth to early twentieth centuries with a rise in geographical specialties such as the Mint Julep, showcasing Kentucky bourbon, and the Sazerac, featuring New Orleans’ produced Peychaud’s bitters. Prohibition, naturally, greatly impacted the U.S. cocktail scene and although the ‘50s resurgence in travel gave rise to such drinks as the Mai Tai and Pina Colada, by the 1980s cocktail culture had reached a low point, saturated by super-sized drinks that came in Technicolor. 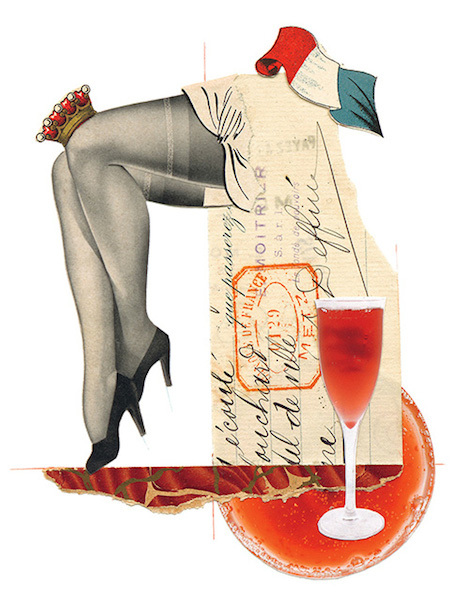 Luckily for discriminating drinkers, the 2000s marked a cocktail renaissance that saw bartenders sourcing fresh, natural ingredients and serving up a balance of reinvigorated classics and new, envelope-pushing concoctions. The great thing about this trend is that it begs to be tried at home, and Duecy lays out the basics for a good home bar starting with glassware and mixers and including a recipe for your own grenadine, the pomegranate syrup that’s not hard to make and that beats most of the commercially available products hands down. Dip wet rim of a coupe in superfine sugar. In an ice-filled shaker add all ingredients and shake for 15 seconds. Strain into coupe. Ordering one of these in Harry’s Bar in Venice today will set you back more than $20 so this is definitely a good one to try at home. 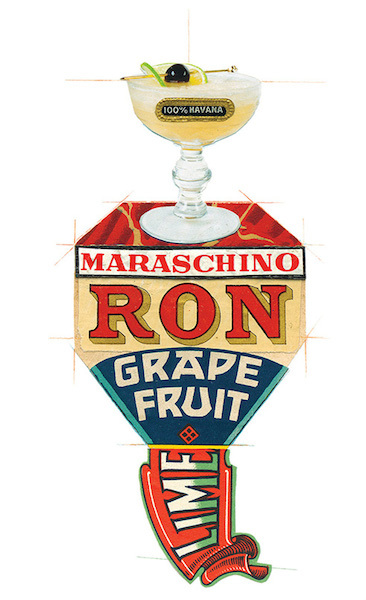 It was created by bar founder Giuseppe Cipriani in the ‘30s and christened in 1948 after an exhibition of paintings by Renaissance artist Giovanni Bellini. To a chilled flute, add white peach puree and fill remainder of glass with prosecco. 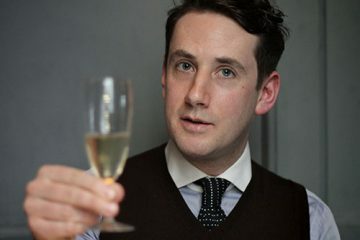 This simple and light cocktail gets its name from Canon Felix Kir, who worked for years as a clergyman and became an outspoken opponent of Nazi Germany during World War II, helping thousands of French prisoners escape from a detainee camp. After the war, Kir was elected mayor of Dijon and became a major promoter of local products, serving his namesake drink to visiting dignitaries and at official functions. Add crème de cassis to a chilled flute. Top with Champagne and garnish with lemon twist. Images provided by Erica Duecy. Michelle Locke is a San Francisco Bay Area-based freelance writer who writes about food, drink and travel for national newspapers and magazines. She blogs at www.michellelocke.com and tweets at @Locke_Michelle.